Have you ever felt like you didn't know what to do when you started having terrible hair loss? It is rather painful experience to watch your hair go through this phase especially when the reason being is due to stress, hormonal imbalance or other health problems. 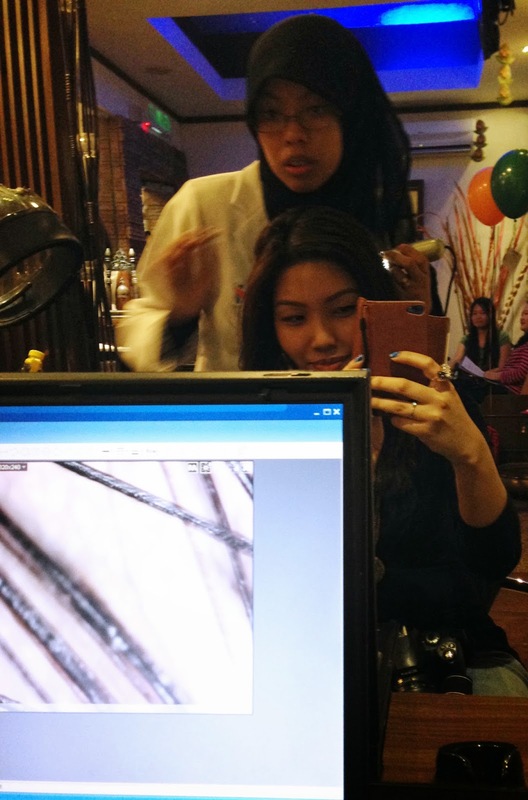 Yesterday, 12 bloggers via The Butterfly Project were invited to exclusively to experience the Himalaya Herbal Healthcare Anti Hair Fall Regime at Rupini's Beauty Spa, Bangsar. When we reached there, we were treated to a drink as well as a little 'rise and shine' brainteaser; a crossword puzzle- with regards to the new Himalaya anti-fall range. 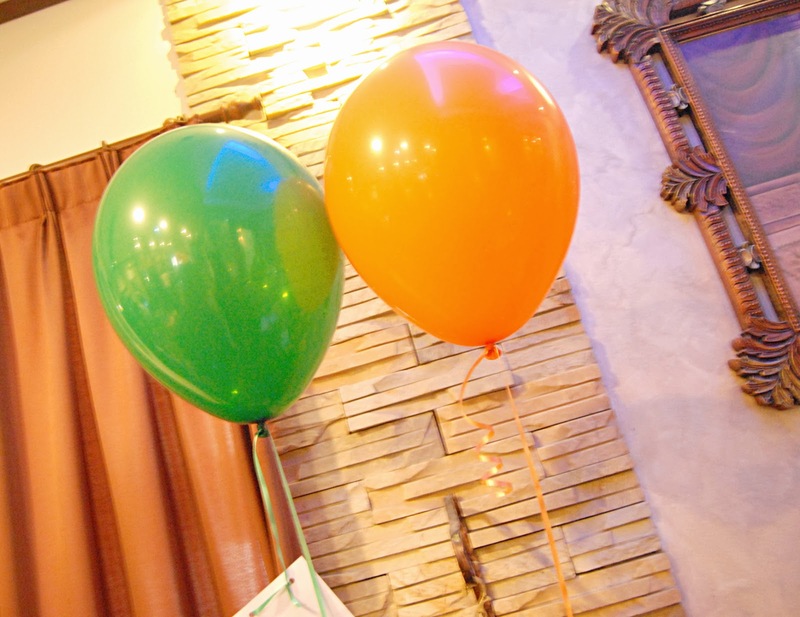 Rupini's Beauty Spa,Bangsar was donned with beautiful green and orange balloons, accustoming to the color scheme of Himalaya Healthcare, Malaysia. 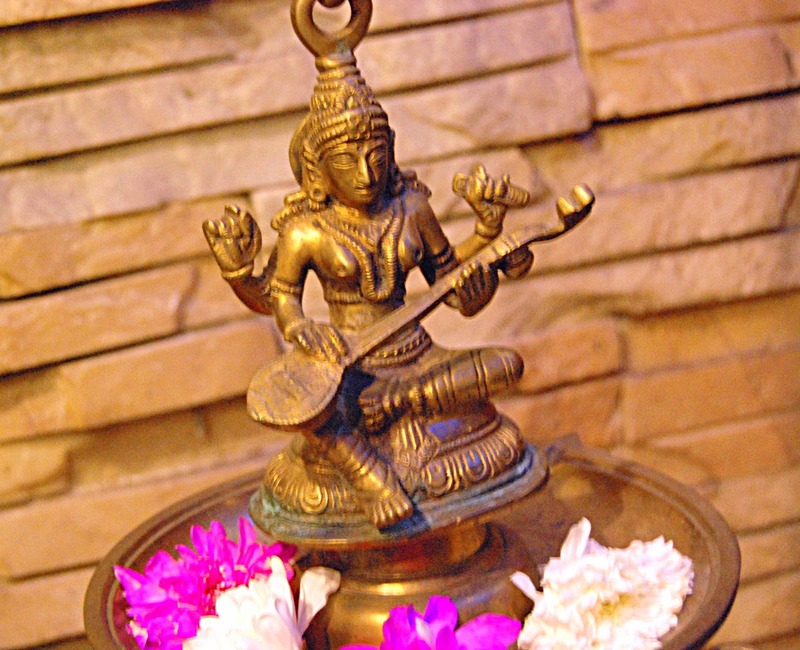 There were also exotic miniatures cultivating the Indian culture decorated around the spa as well. I took a few snapshots with my trusty Nikon D40X. This lovely ornament was decorated with beautiful white and magenta flowers that was quite captivating to the eye. The whole ambiance at Rupini's Beauty Spa was definitely a sight to see. 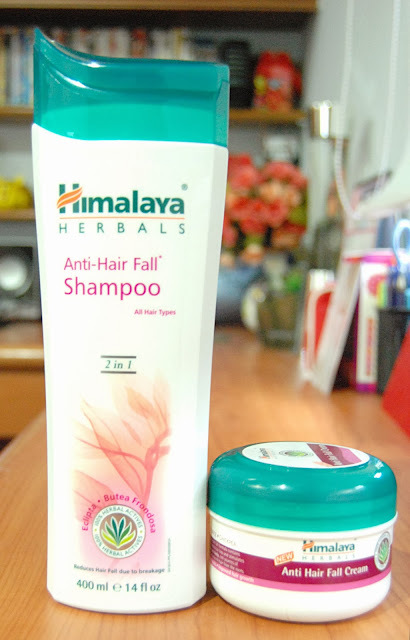 Himalaya's Anti- Hair Fall Range consist of two varieties. A breakthrough 2 in 1 formula that provides root nourishment & strengthens weaken hair formula. Conditions and improves hair texture to reduce hair fall due to breakage. Contains Eclipta and Licorice for daily use that checks hair loss and stimulates hair growth. This leave on treatment leaves your hair silky smooth with a soothing relaxing scent. We took turns in getting our hair consultations done by the lovely consultant and even though I thought she was going to say that my hair was a super brittle, she assured me that it was really healthy. After we were done with our hair consultations, we were lead to our seats to get our hair pampered with the Himalaya Anti-Hair Fall Range. As told by the lovely assistant product manager of Himalaya, Lee Siew Woon, the Himalaya Revitalizing Hair Oil Massage is gently massaged into the scalp to revitalize our hair roots and leaves a non-greasy feel. 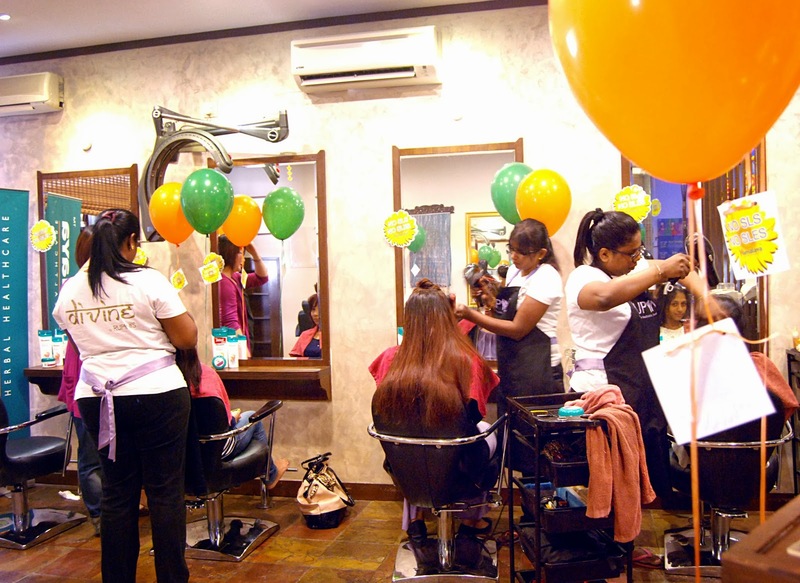 We had a lovely 10 minute head massage - mine was done by Kavitha as well and then we adjourned to wash our hair using Himalaya's Anti-Hair Fall Shampoo and later applied the leave in Himalaya's Anti-Hair Fall Cream. We were given some delicious kuih to savor while our wonderful organizer, Ms Shireen Chrishanthi gave us the a more detailed introduction to the Himalaya Anti Hair Fall Range. She also introduced the hair stylist specialist, David from Shear Perfection Hair Salon who consulted us on the various type of current hair trends, hair color and hair texture. 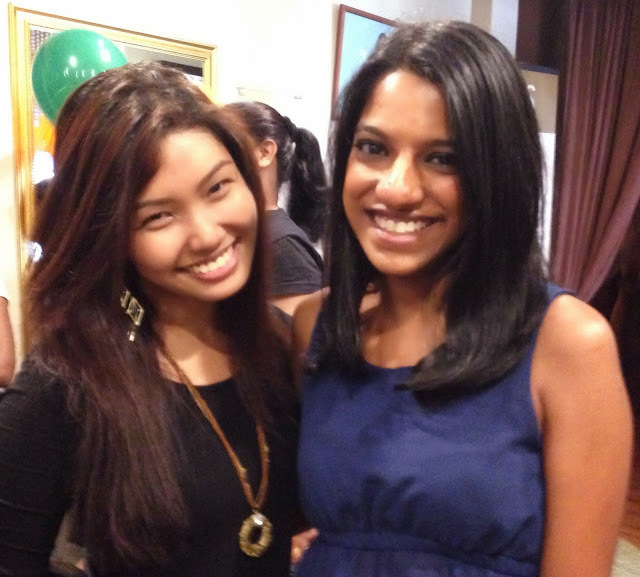 After the lovely talk, we bid our farewells to Himalaya. 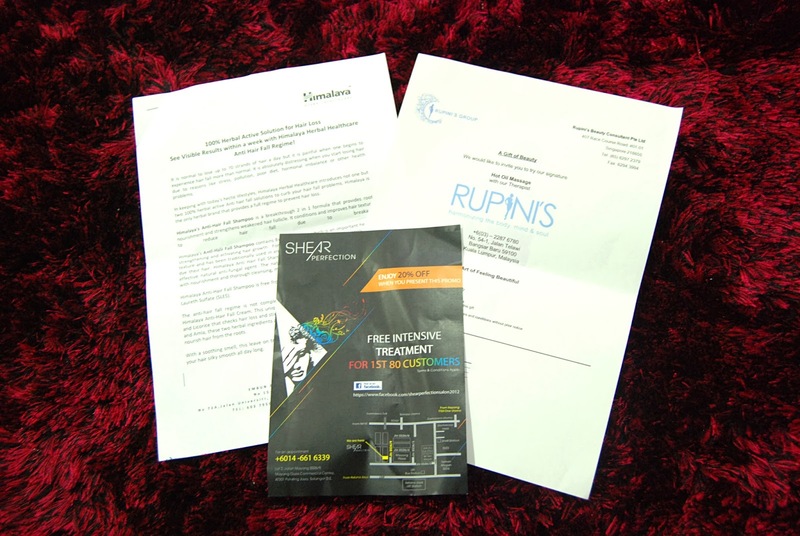 We were offered a lovely voucher for Shear Perfection Salon along with A Gift of Beauty Voucher from Rupini Beauty Spa Bangsar as well. 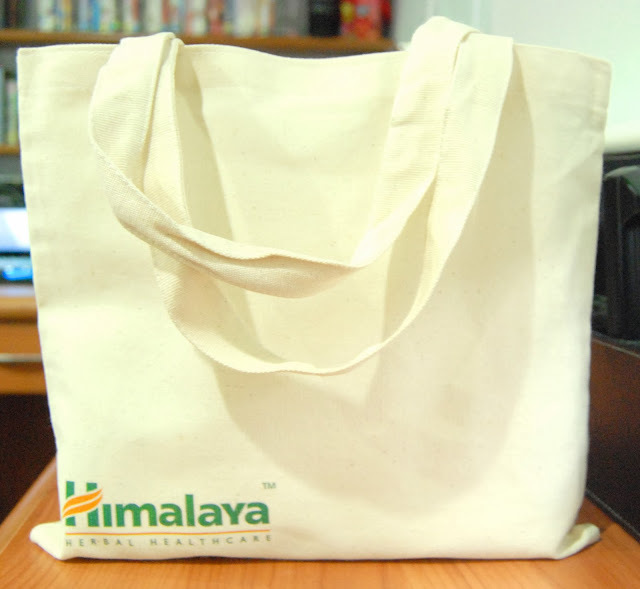 Himalaya also gave us a little goodie bag as an appreciation gift. 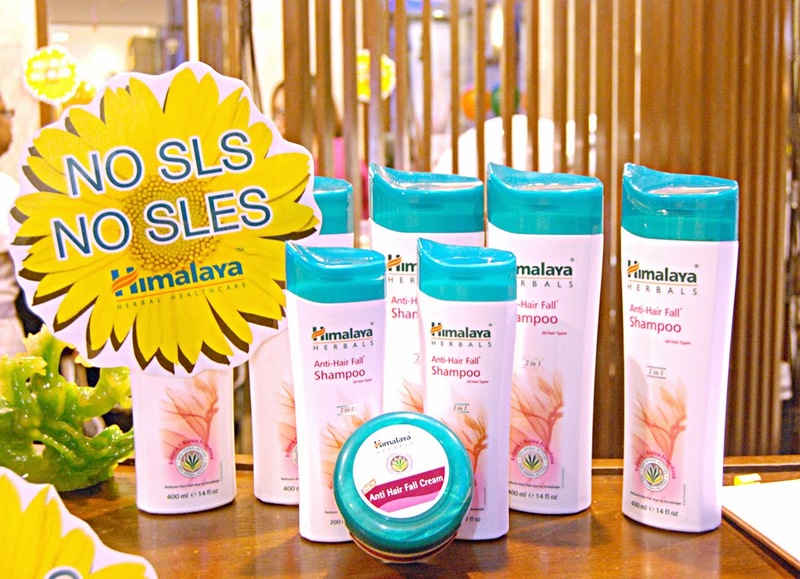 Inside the bag was Himalaya's Star Products - Himalaya's Anti-Hair Fall Shampoo and Himalaya's Anti-Hair Fall Cream. Each blogger received a 1x 400ml Himalaya Anti-Hair Fall Shampoo retailing at RM 24.90 and 1x 175ml Himalaya Anti-Hair Fall Cream retailing at RM 19.90. Available at Himalaya boutiques nationwide, you could also head down to your nearest pharmacy or hypermarket to get these lovely products to achieve that healthy looking and luxurious hair you have always wanted. So I would like to extend a warm thank you to Himalaya Herbals Malaysia for the kind invitation to their delightful event. I have been using their shampoo for over 3 days and I have to say that my hair feels light, easy to style and is definitely much stronger than before. It is also silky smooth and carries a lovely scent which I absolutely adore. So head on down to your local pharmacies or hypermarket and try on the Himalaya Herbals Anti-Hair Fall Range today. 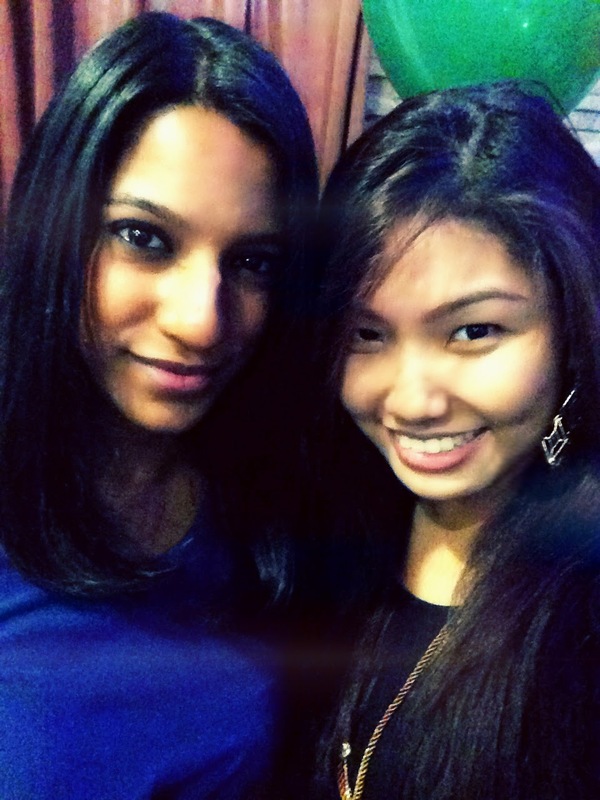 Just saw your blog - love the layout! I saw you on that day (obviously haha) but was too shy to talk to you lol! Well, next time if we do meet again hope that we could have a little more chit chatting time. Aww thanks hun, you're too sweet :) Loved your write up as well- cantiknya gambar! It is nice to have a natural herbal treatment for hair fall.